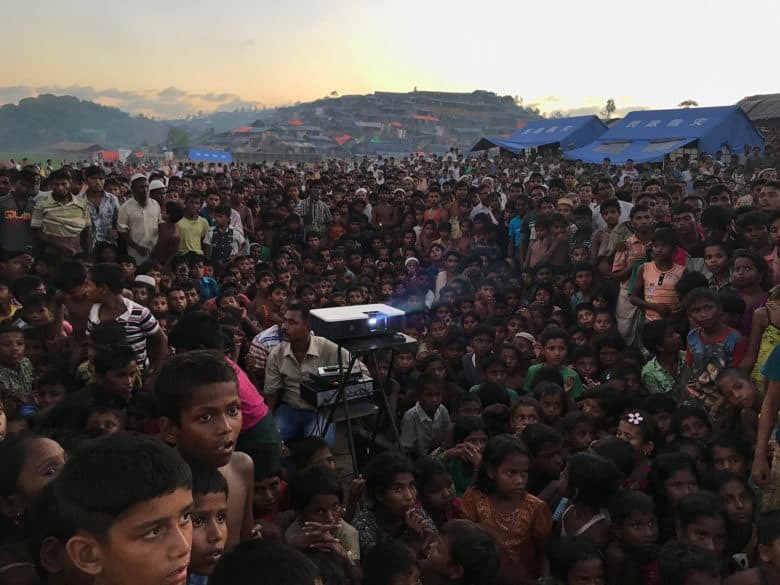 Rohingya children watching an awareness film about health and sanitation near Tangkhali refugee camp in Ukhiya. Shot with iPhone 7. Behold the possibilities of what could happen when you take your iPhone out of your pocket to make a picture. Below is the ultimate camera roll, the first place award-winning pictures from the 11th iPhone Photography Awards, announced today in New York City.